XBimmers | BMW X3 Forum • BMW X3 and X4 Forums | F25 (2011 - 2017) | F26 (2014 - Current) • Second Generation BMW X3 (F25) General Forum • New MY14 X335dM Ordered. I've just ordered a new X3 35d M Sport in Alpine White with the Red/Brown nevada leather and 19" wheels. It's fully loaded with the exception of the tow bar, DVD changer, TV, cargo net and also the rear heated seats (I wanted these, but not compatible with another option.) From the stats I have seen on this forum, it seems that a 35d of this spec will be relatively rare! I'm changing in my F11 MY11 530d Touring for this - the touring wasn't the car tha I had hoped it would be and I wasn't too happy with the handling. I'm really interested in how the VDC system affects the handling of the car... I took a leap of faith and ordered it without trying one. I'm sure it will be good, especially with some of the poor road surfaces around here in the UK. I've been given a build date of April - with delivery towards the end of May. Does anyone know for sure what the changes from April 1st will bring? Or is it just a change in the ordering system to update the names of the packages? Thanks - and look forward to being a part of the X3 forums. MY14 X3 35d M-Sport. Born 19/04/13, Delivered 31/05/13. Alpine White, Red Brown Leather, Brushed Aluminium, 19" 369 Alloys, BMW Media - Professional, Visibility Package, Access Package, Electric Seats w/ Lumbar, Variable Damper Control, Panoramic Roof, Extended Storage, HUD & Black Panel Dash, DAB, Reversing Camera & Top View, Heated Steering Wheel, Heated Rear Seats, Apps, Internet, BMW Loudspeaker Professional... & More. hi, and welcome to the forums .. I'm also relatively new here. I'm in the same boat as you. Placed an order for a X3 30d MSport that has an April build, end May/start June delivery (killing me). I had a lot of issue surrounding the whole April nav update etc, as my first attempt to order the car meant the build was one week too early (i.e. it didn't get the new Nav options). I ended up cancelling the order and placing it again to include the update. The Pro Media actually went down in price from £2,515 to £1,990. BUT .. it's not all money saving as they stripped out the Enhanced Bluetooth, and to add it back in costs £350 .. so there IS a saving, just not as big as it initially looks (@ £175). There is also meant to be a new USB port in conjunction with the new Pro Media (possibly all levels of this option, I don't know), that allows the system to be upgraded easier. Unsure about this. My dealer told me it the reason for the change is to introduce a 3rd tier to the Nav/Media option list. Base/Business/Pro would now be the choices. All I know about it .. Thanks for the info matey, interesting... I've just checked my contract and like you say I have the £1990 Nav option and the £350 Enhanced Bluetooth option both selected, so it looks like I got the saving. Does anyone know if the actual system will be any different to my 2011 530d M Sport which also has professional Nav - are there any hardware/software changes to the iDrive? From what I have read, there wont be any differences to the physical shape of the vehicle or the interior. 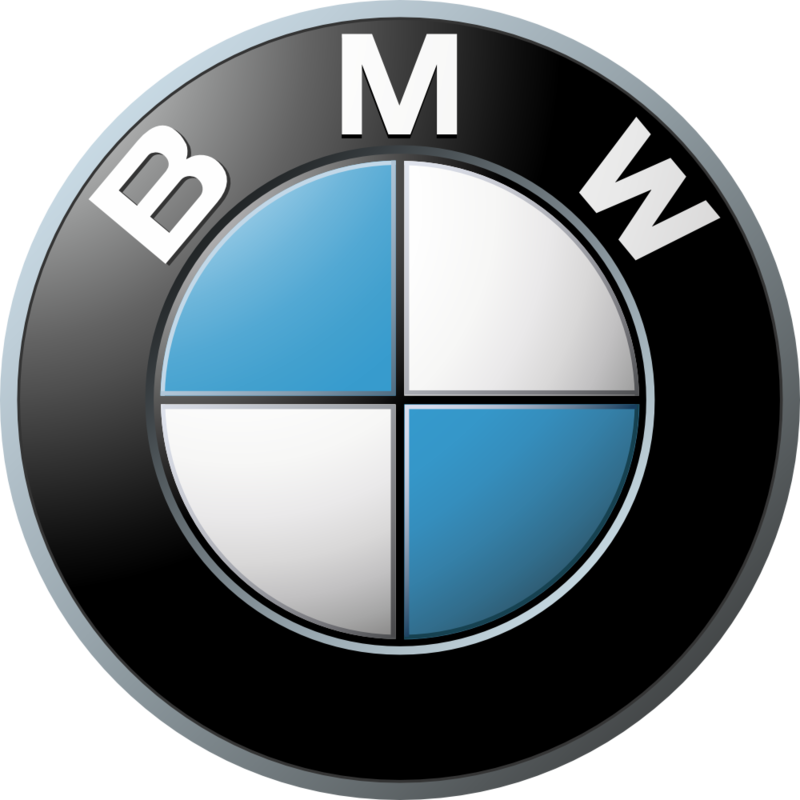 I've been trying to find the BMW info release, from my very bad memory the software is changing, upgraded hard drive and processor as well as the config of the package that you have already listed making it simpler to order. Strange I'm also just changing from an F11 520d to an X3, finally ordered today !! Ha - Have just seen your post and replied before seeing this... Cheers for the reply. I ordered mine on Feb 13 .. and have first week of June as delivery, but they hope to have it for the last week of May, like yours. The problem was that our builds (with the new media) don't start until April .. and then it's 29 days on the boat they told me. I have a 35d M sport in White with a few options including the variable dampers. The VDC was a good choice in my opinion. My last one was a X5 40d M sport. The X3 with VDC rides much better than the X5 did which could be harsh on my local roads. The sport mode stiffens it up when needed and makes it a great drive. I think the VDC, pano roof, powered boot and comfort access are pretty good things to have. The only thing I miss from the X5 is the sort close doors. I love the way it goes and I'm really pleased with the mpg. I'm sure you will enjoy yours. Excellent. Have you ever driven a 30d? obviously i'll be going from 241bhp to 313bhp but are there many differences in driving characteristics? Also, whats the best mpg you see on a long motorway run? How do you find the VDC makes the car ride over uneven road surfaces? My 530d can also be very harsh and that's what made me choose it - it seems a best of both worlds option... Does the car always feel sure footed through corners? That's my biggest complaint with the 5 series, it's capable but doesn't sit as nicely in a corner as I like. The only thing I'm really annoyed about is there is no adaptive cruise control option on the X3. I really wanted it! I've checked through and think it's all there - if anyone sees anything that they think is worth adding, please shout...! Heated steering wheel? I saw your comment about the heated rear seats that form part of the Cold Weather Pack, but I can't see anything obvious in your spec that would rule that option out. Did the dealer explain why you can't have them, or is it a recent change by BMW? 2016 BMW X3 30d M Sport - Space Grey with Oyster Leather and a 2015 BMW M4 Coupe - 6 MT in Yas Marina Blue with Full Silverstone Leather. i got the cold weather pack, which includes front/rear heated seats, and heated s/wheel. with the long winters now, the kids begged me for heated rear seats. i test drove the X5 40d M Sport before buying the X3. I too found that car to be really bouncy. Hated it to be honest. I then took out an X3 M Sport 30D (what I eventually ordered), without VDC, and it was TOTALLY different to the X5. Much much better. So much so, I decided that VDC wasn't necessary for me. If anyone is able to tell me I'm wrong, i'd love to add these but as far as I have found on the BMW configuator and from what BMW say, I can't have these options in conjunction with the others that I have ordered. I've got heated rear + wheel (front too obviously). Although, didn't go for the lane departure. yeah it's a pain they way they do that. this wait is killing me though !!!! one other thing I've noticed, which doesn't help with the wait.. I never see any on the road! Not one. good to hear.. never experienced a heated wheel.. wife is very much looking fwd to it.